Available as per German, English 8 and Czechoslovakia Standards, PIV Chains offered by us are the best available in the market. 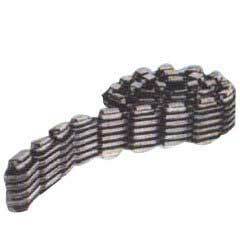 Manufactured in accordance with international quality standards, PIV Chains are highly demanded by the national and international clients due to their top class quality. Customized range can be provided to suit the clients requirements.